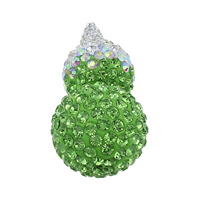 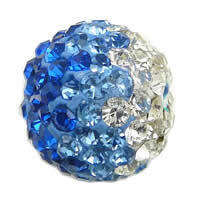 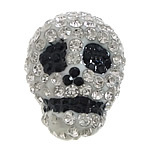 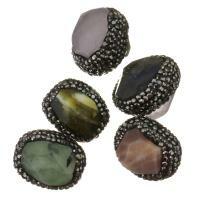 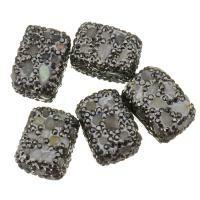 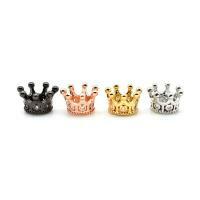 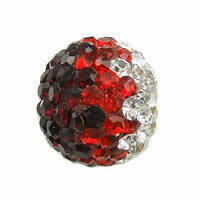 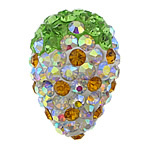 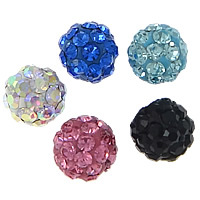 - Gets.com deal with a lot of rhinestone beads wholesale at the cheap price. 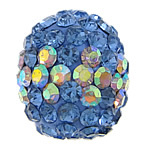 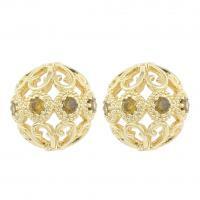 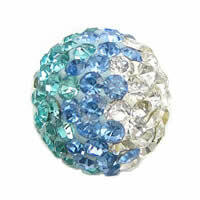 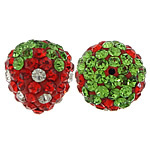 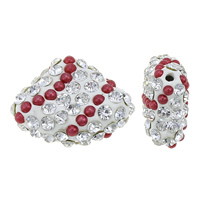 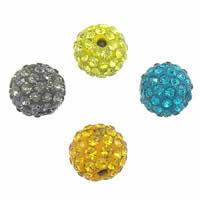 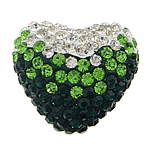 These half-drilled rhinestone beads are our hot products. 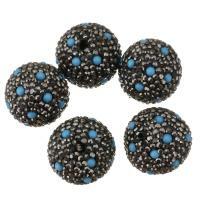 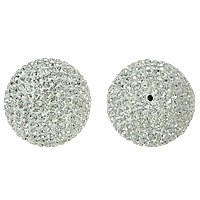 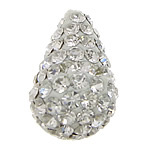 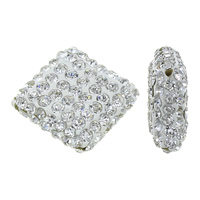 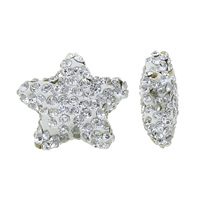 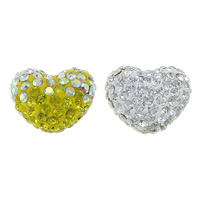 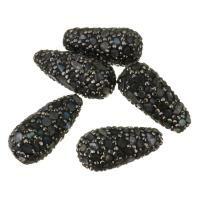 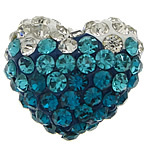 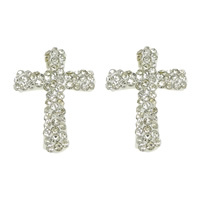 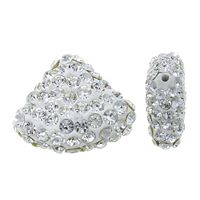 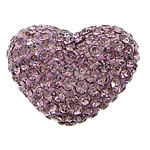 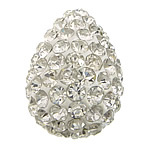 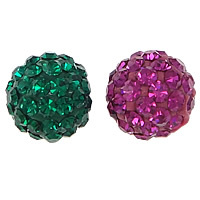 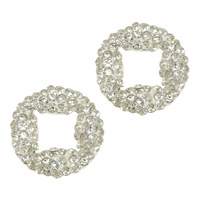 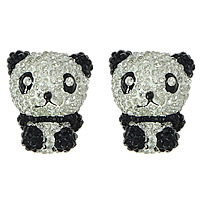 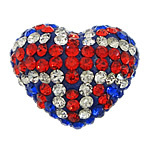 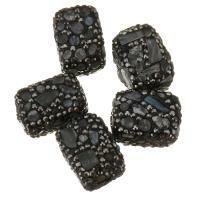 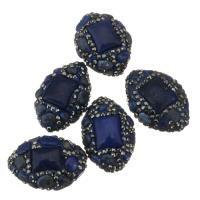 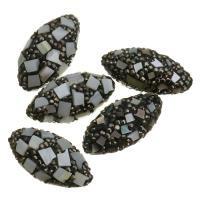 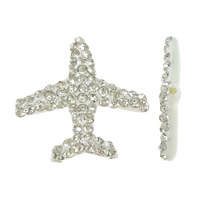 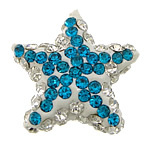 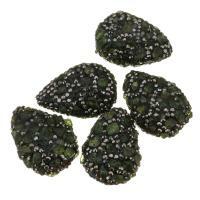 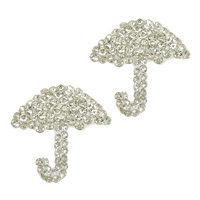 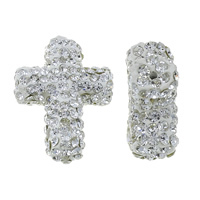 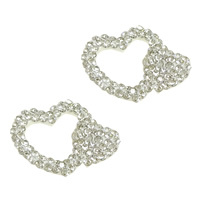 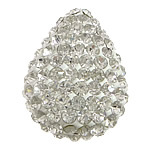 These rhinestone half hole beads are perfect for earring or finger ring making. 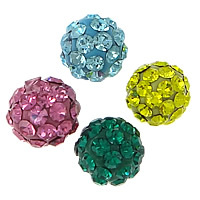 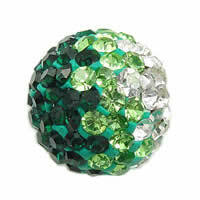 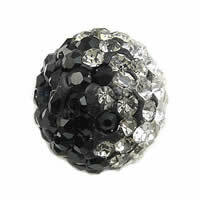 Use these half-drilled rhinestone woven ball beads to make the wonderful rhinestone jewelry my friends!